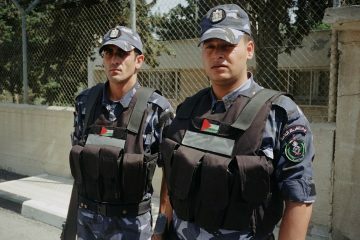 It seems that with each passing day, the Israeli public is exposed to another piece of information on some new and elaborate corruption scheme or multifaceted abuse of power, committed, allegedly, by people in the highest rungs of government, media, business, and even the IDF and the judiciary. 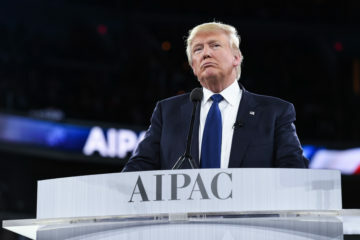 Learning the extent of the allegations, some have taken aim at Prime Minister Benjamin Netanyahu while others target his closest confidants, and it seems reasonable to assume that the Israeli public would be inflamed. Yet, surprisingly, the outrage is less severe than one might expect. Despite Netanyahu’s role in cases 1000, 2000, and 4000 being revealed, the polls continue demonstrating the Likud’s dominance, with 28 seats for the prime minister’s party versus 24 for Yesh Atid and only 15 for the Zionist Union. It is debatable how accurately these polls can predict any upcoming elections: not enough time has passed to let the information sink in, public opinion might shift when trials commence and more information is unmasked, and, as most Americans learned in the last election, polls can be deceiving. However, these current figures exhibit three trends that cannot be overlooked. First, many people will back Netanyahu regardless of his actions. 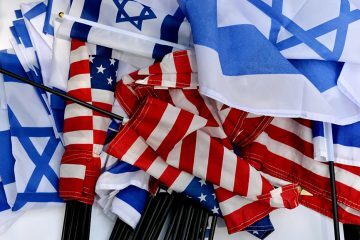 Second, a significant portion of Israelis have a high tolerance for personal corruption, while the rule of law and moral integrity play a limited role in shaping the public mindset. Third, the left is not considered a relevant alternative. The first trend is almost self explanatory – Netanyahu has devoted the past decade to delegitimizing the media as biased and leftist. For many Likud voters, when Ha’aretz or Ynet report on the latest news regarding one of the cases, it is only because these outlets seek to topple Netanyahu. When I worked for Walla!News during the last elections, Netanyahu refused consistently to be interviewed until the last week of the campaign, when the polls showed Zionist Union leaders Isaac Herzog and Tzipi Livni were the preferred candidates. During the week before the ballot box opened, Netanyahu acquiesced to speak with almost every media outlet in pre-recorded interviews from his residence in Jerusalem (unlike Herzog and Livni who travelled around the country and visited all the studios). 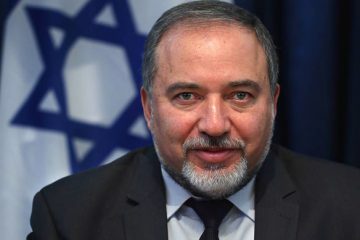 In one of the interviews with Walla!, Netanyahu reiterated that the media is part of the so-called “Anyone But Bibi” coalition, and that it plays an active part in attempts to replace him. Nowadays, with the information revealed about Case 4000, claiming that Walla! 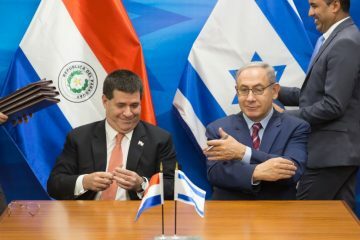 gave Netanyahu preferred treatment, and Case 2000, where Netanyahu and the editor-in-chief of Yedioth Ahronoth are accused of bartering positive reporting, Netanyahu’s suggestions seem preposterous. Nevertheless, Netanyahu’s campaign against the media is highly sophisticated. As a leader of a party that perceives itself to be representing the underdog, Netanyahu had to position himself as someone who is constantly persecuted. Menachem Begin took the country by storm when he went against the Ashkenazi elite, even though he was Ashkenazi himself, and gave Mizrahi Jews the respect and recognition they longed for. 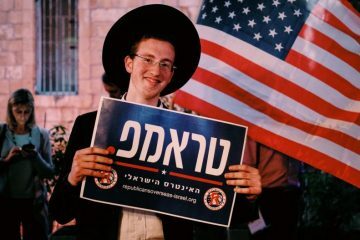 Despite the fact that the Likud is no longer an underdog and has been the most popular party for several elections, the discourse of Labor versus Likud is often parallel to supposed schisms of elite versus the masses, and Ashkenazi versus Mizrahi. 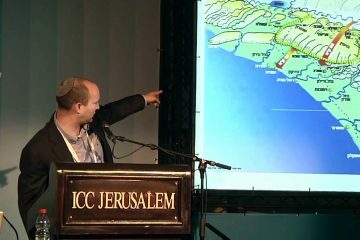 Netanyahu is miles away from the preconceived ideas about the Likud – he is Ashkenazi, came from an educated upper-middle class family and was educated in the best institutions, and has a last name that symbolizes ultimate patriotism (every Israeli child learns about the heroic acts of Yoni Netanyahu). He is everything but an underdog, yet in order to maintain his role in the party he had to instill himself with these qualities. Painting the media and the left as personally attacking him because they want to topple the Likud and they cannot respect the people’s wishes (as if the left is not a part of “the people”) is only one of the methods employed to achieve this goal. 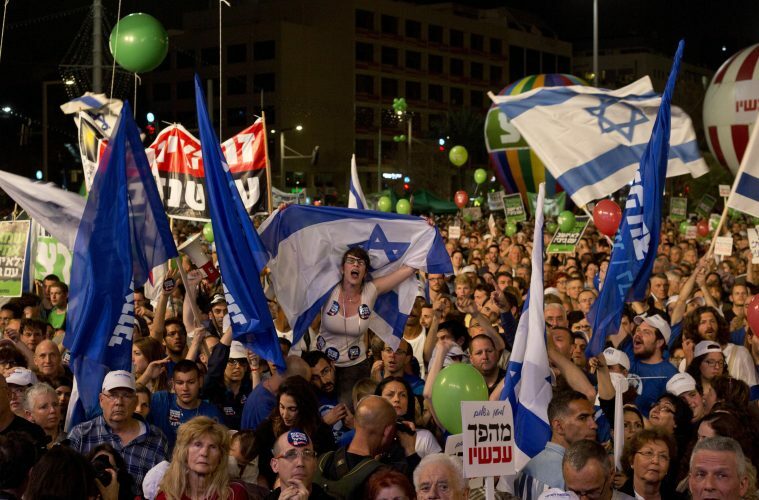 The second trend signals a tacit acceptance of corruption among Israelis. Some Israelis confront the allegations made against Netanyahu by asserting that the corruption allegations are too grey to be determined as corruption – “it’s only cigars” they say – and that a person in Netanyahu’s position (and with his record of sacrifice for the country) should be expected to live a lavish lifestyle. In complete contradiction to the first point – Netanyahu as the supposed victim of left-wing elites – a prime minister’s indulgent behavior is condoned because it demonstrates strength and power. He is the underdog who claimed the crown – the David who beat the Goliath – and now deserves to rule without interference. When Sara Netanyahu films a video with a celebrity designer to bemoan how flawed and unimpressive the official residence is, or when the prime minister and his wife receive a few hundred thousand shekels for image, wardrobe, and hairstyle maintenance, it encourages the same attitude. But even this seemingly paradoxical trend can be explained. 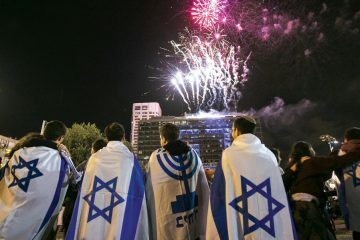 Israelis often like to reminisce and think of David Ben-Gurion’s humility when he moved to the desert or Yitzhak Rabin’s resignation over his wife Leah’s maintenance of a small American bank account, but Israel has progressed, advanced, and no longer lives under austerity or a government controlled market. 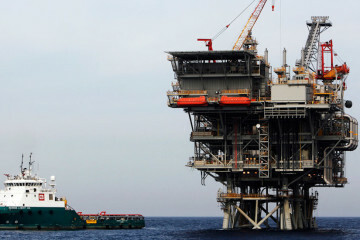 Since the economic crash in the early 1980s, Israel has undergone a process of liberating the markets, increasing trade, and becoming a more capitalist country that appreciates expensive tastes. There is still a tension between what Israelis consider extravagant, or even indulgent, and what is acceptable. However, raising salaries for members of Knesset or improving their car budgets is less taboo than in the past, and receives less media attention as it becomes publicly accepted that public figures deserve to be properly compensated for their work. 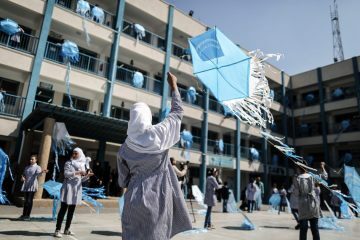 The final trend has been a reality for more than a decade, and shows that even if Netanyahu is out of the picture, Labor is not seen as an applicable alternative. Yesh Atid leader Yair Lapid’s dramatic ascent in the polls shows that contrary to the left’s perception that Netanyahu is the impediment to a center-left coalition led by the Labor Party, it is in fact the party itself. For years, Labor positioned itself in opposition to Netanyahu instead of constructing a clear path on its own. The continuous bickering over whether the party is left or center, whether it represents the elite or the working class, and whether leftists are Jewish enough, only deflects attention from Labor’s agenda. Refuting each of Netanyahu’s decisions was the preferred M.O. for several years, as if this adversarial tack is the only relevant option. 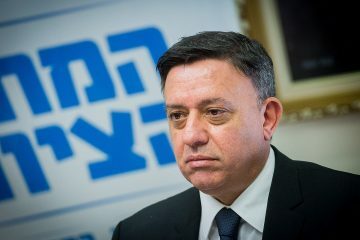 Avi Gabbay, the new Labor Party leader and a future contender for the premiership, has his work cut out for him. He will need to put the party back on the map and prove that he can lead, not just react. 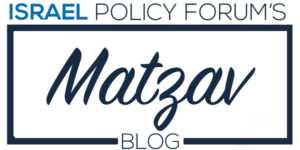 Labor cannot be complacent – having a Mizrahi in the forefront will not remedy the party’s growing irrelevance in the public eye, and neither will emphasizing its bond with the periphery or the working class in the media. Gabbay needs to voice a clear vision – in town meetings, rallies, house gatherings – on Labor’s ability to lead the country to a better tomorrow. 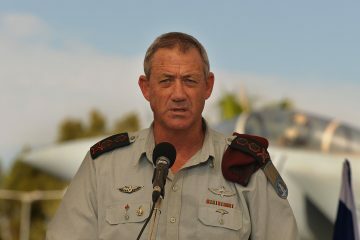 Gabbay has many attributes suiting national leadership, but so does Lapid, as do most of the candidates to replace Netanyahu. A well-known idiom in Hebrew goes “the dogs bark and the caravan continues,” meaning that despite the ruckus things will progress just as planned. That is what Netanyahu hopes will happen, that all noise will stay in the background and that the foundations he built for years will deflect stronger opposition. 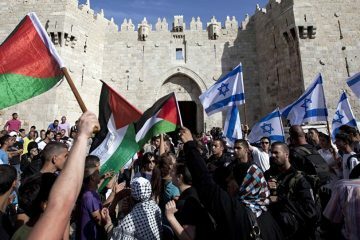 The citizens of Israel stand at a crossroads; they must decide whether the caravan should carry on, or if they should live by the democratic standards they claim to embrace independent of a specific political figure and that individual’s popularity. If Labor wishes to regain its leadership status, this is the opportunity to take the reins. Noa Shusterman is IPF's Communications and Research Fellow and an Israeli Fulbright Scholar. She previously worked at Walla! News and is a graduate of The Hebrew University of Jerusalem. She is completing her MA in International Relations at New York University, researching the Israeli-Palestinian peace process. 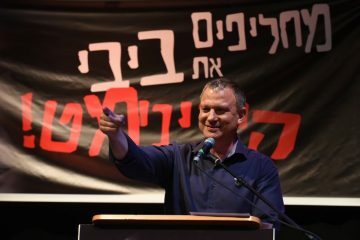 Is Margalit the left’s great hope?